Booking for the event will close shortly. Last few tickets available. Coming soon... A new event for the Mobile Software community. Cambridge Network members receive a 10% discount on event participation fees. Network members will receive this discount code in email from Cambridge Network or by contacting them. © Software Acumen, 2011-2012. 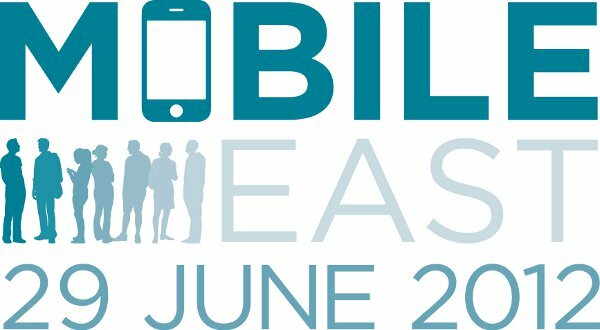 Mobile East and the Mobile East logo are trademarks of Software Acumen.